My husband has been into taking pictures this past year or so. He bought a decent camera for our trip to Sydney last year and has never stopped clicking since. It is not a huge, bulky DSLR camera that costs thousands of ringgit but a decent enough camera that is not too big and bulky yet takes nice and quality photos. He would take pictures of everything from ash trays to leaves, a half full glass to his fat wife chomping down on foods like a greedy person. So unflattering. But the memory cards of the camera is 90% filled with pictures of none other than his precious little girl. 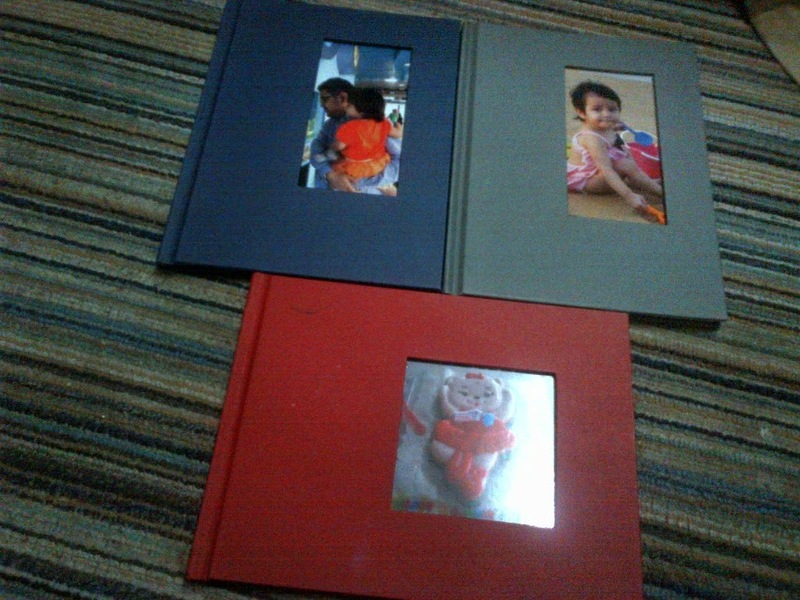 So what better way to preserve the pictures if not in photobooks? Why let the pictures sit in your hard drive? It may go kaput or the memory may get lost if something happens to your pc or if your hard disk is stolen. 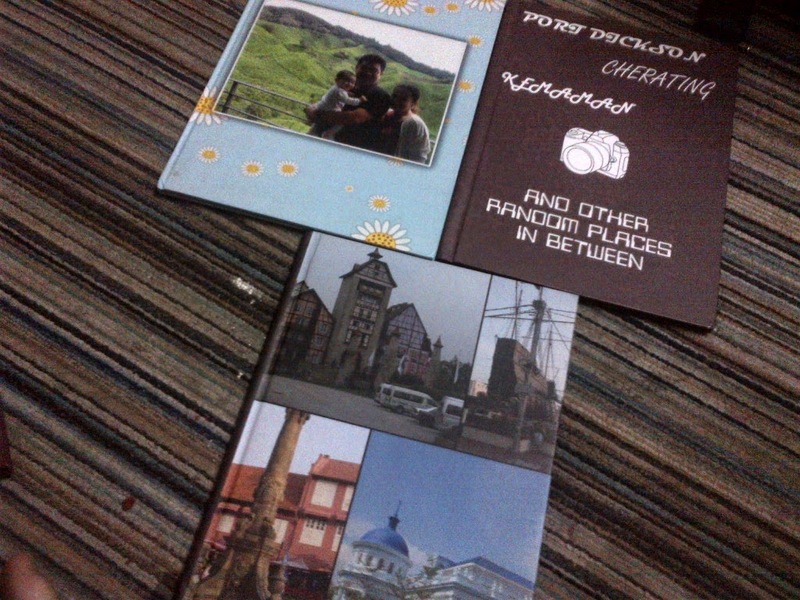 Since hubby is so into taking pictures, I am the one who would compile the pictures and turn them into beautiful photobooks. Thankfully photobooks are made affordable now with so many companies having promotions and deals on the deals websites. I am always on the lookout of good photobook deals. I don't think I would spend hundreds just on a photobook. To date, we have 15 photobooks and the number will definitely grow. This album is an album of beautiful, fond memories of my first pregnancy right up to Babycakes' first few months of life. So precious, this album. 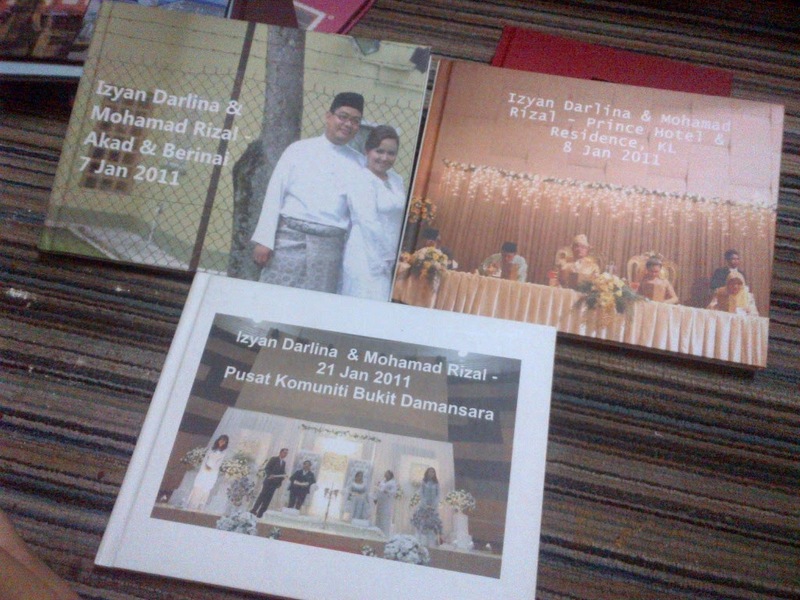 These are softcovers albums with pictures of us going places and doing stuffs. These are hard cover albums. 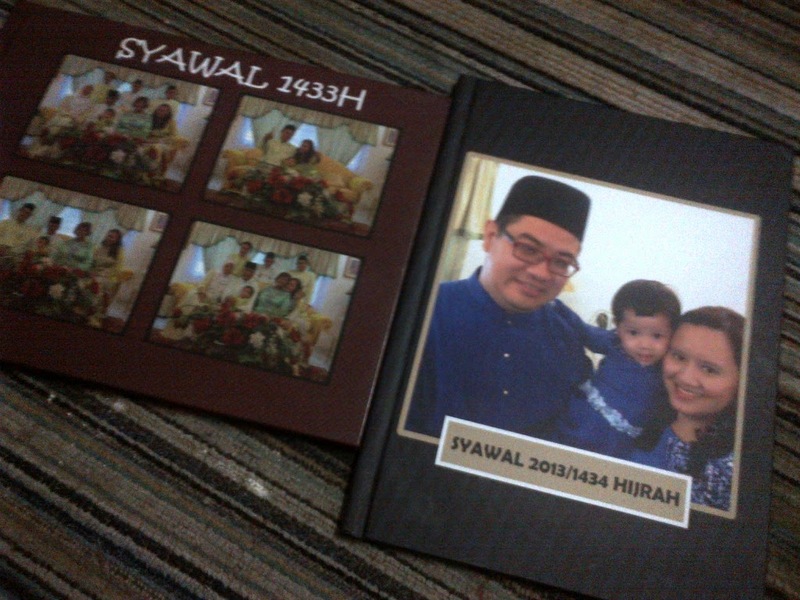 These are our raya albums. 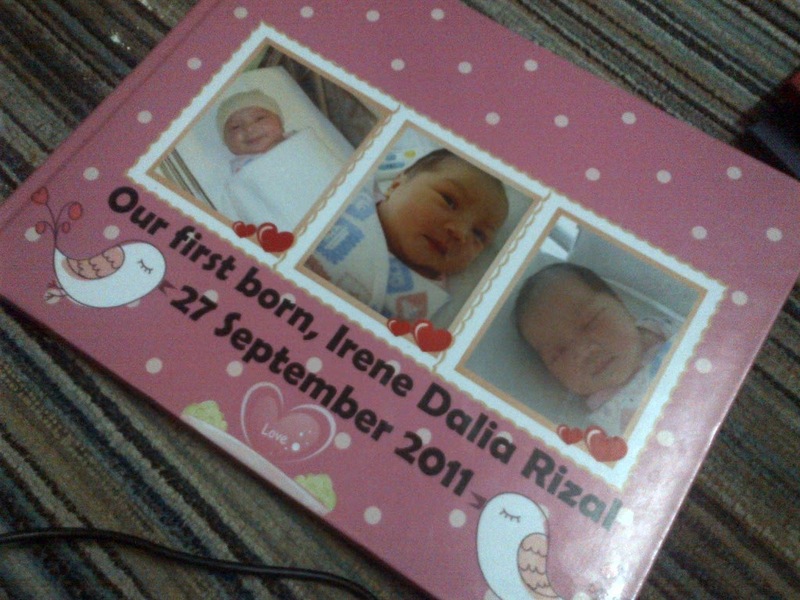 Actually I have another raya album for raya in 2011 when I was pregnant with Babycakes but I have misplaced the album. It's small in size and the pictures weren't really of good quality. The photobook wasn't really nice too. And there's another album of our Singapore trip back in June 2011. I am thinking of re-doing the albums. These three albums are the latest to add to our collection. They are quite small in size, 8" x 6". I am always on the lookout of good photobook deals. Most of the albums above are priced at less than RM50 per book. For example, the latest three albums were only RM25 each, exclusive of RM8 postage. The normal price was RM92. I bought it last year when they are having a Christmas promotion. I always buy at least 2-3 books at one go especially if the price is so cheap. Sometimes when I buy, it feels like a lot but now I've ran out of vouchers but still got tons of pictures to preserve. Creating and designing the photobooks takes some time and patience too as you need to choose the pictures carefully, choose the page layout, design, background etc but the end product is worth it. Alternatively, if you are too lazy to design your own, you can always use the wizard or use pre-designed templates. So what are you waiting for? Why keep the beautiful pictures and memories in your handphones and laptops? 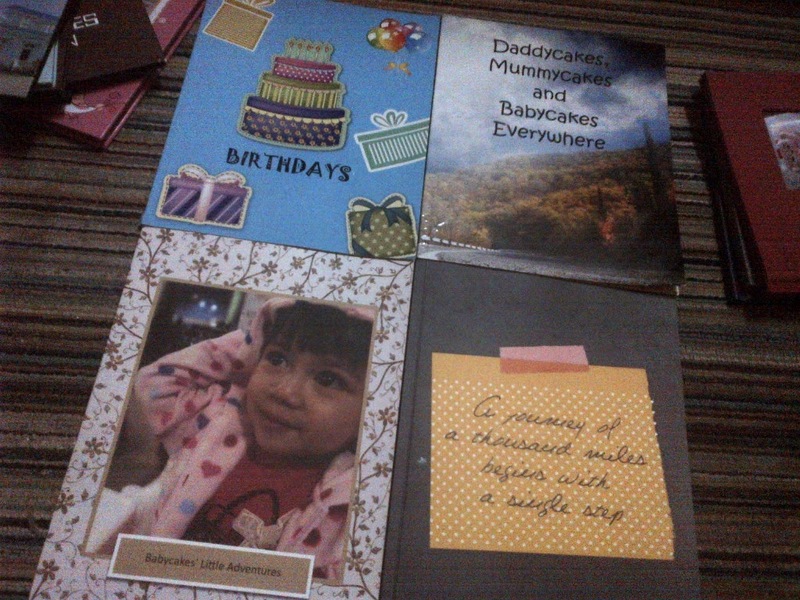 Turn them into books and you can always turn the pages anytime you feel like walking down memory lane.